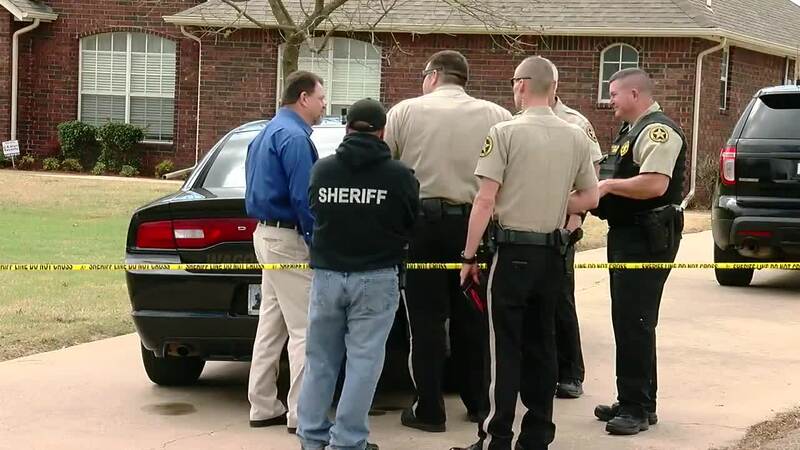 BROKEN ARROW -- Tuesday afternoon, investigators held a press conference after three people were killed in a Broken Arrow home invasion. Formal charges could be filed next week against Elizabeth Rodriguez, 21, according to Assistant District Attorney Jack Thorp. 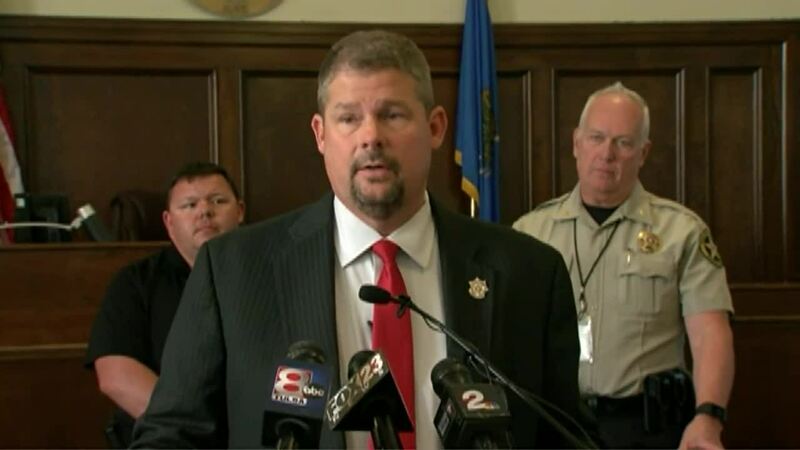 At the press conference, authorities also identified the shooter as 23-year-old Zach Peters. The triple homicide took place on the 9100 block of South Clearview Drive. 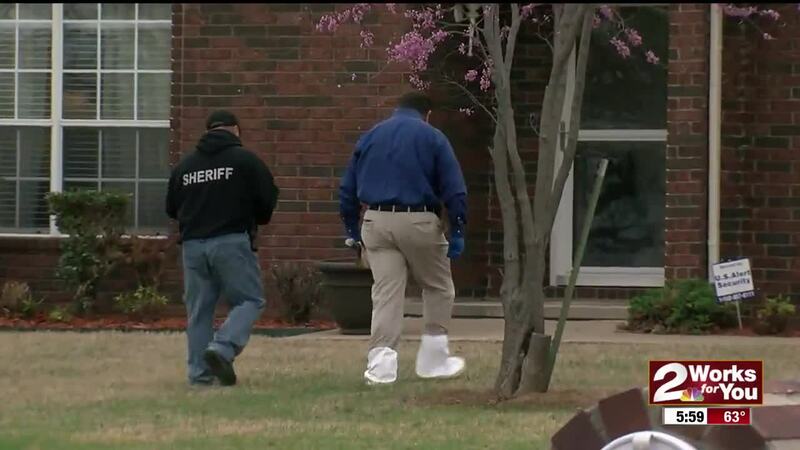 Wagoner County deputies said at about 12:30 p.m., three masked intruders entered the home, which was occupied by a father and his 23-year-old son. 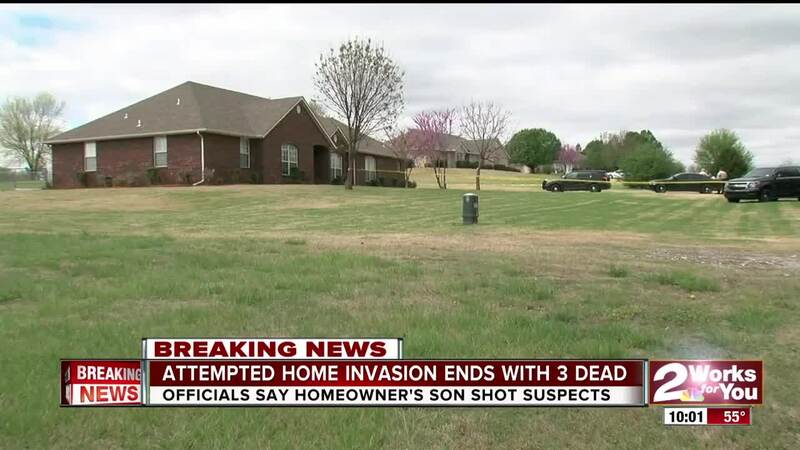 Deputies said the son shot and killed the three intruders with an AR-15. Police said two of the intruders were juveniles and another was an adult. 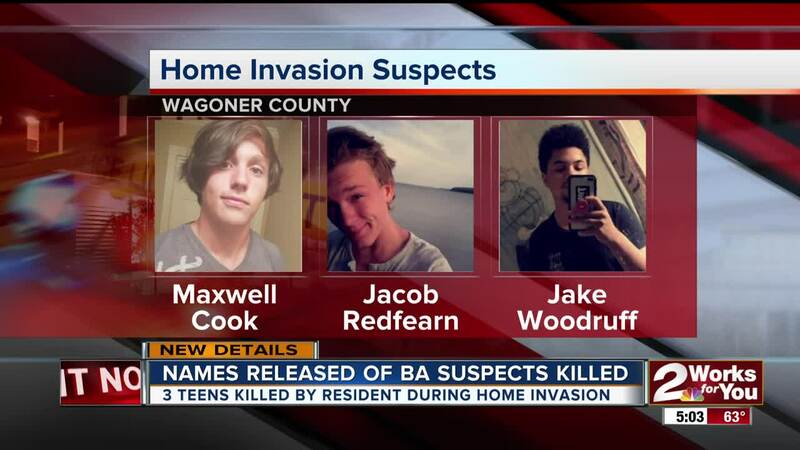 Those intruders were identified as Maxwell Cook, 19, Jacob Redfern, 17, and Jaykob Woodriff, 16. 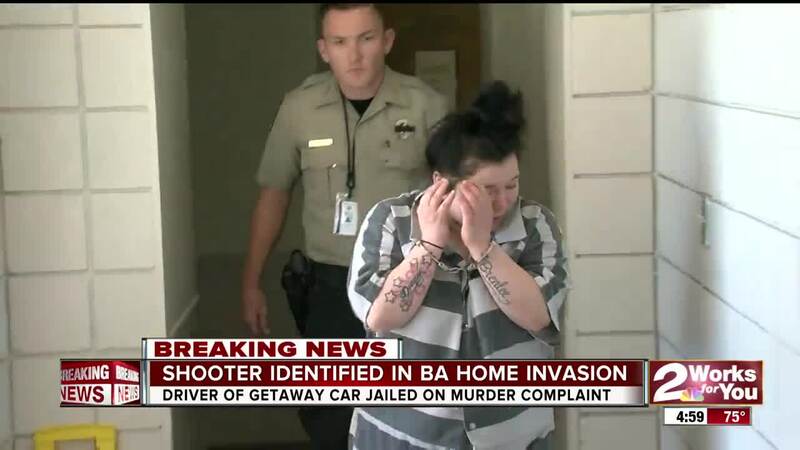 Rodriguez was arrested after authorities said she drove the three intruders to the Broken Arrow residence. Rodriguez was arrested on three counts of first-degree murder and three counts of first-degree burglary. No bond has been set for Rodriguez. The father and son were unharmed. "This is not something that happens frequently here," said Wagoner County Sheriff Deputy Nick Mahoney. 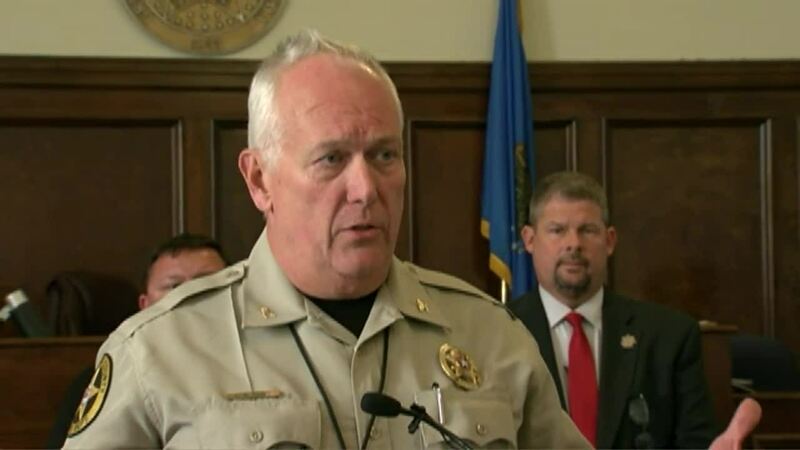 "We don't generally have triple shootings inside Wagoner County. This is a very nice neighborhood and the neighbors have all been concerned. It's not something that happens." Sheriff deputies said the preliminary investigation shows that the shooting was an act of self defense. After searching the intruders, police said one had brass knuckles and another had a knife.